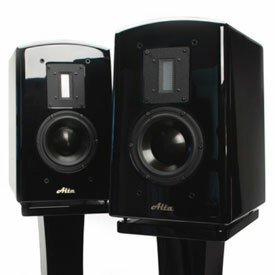 The Alta Audio FRM-2s have been featured under Tone Audio’s selection of Spectacular Speakers. Integration of ribbon tweeters represents a hurdle for some speaker designs. 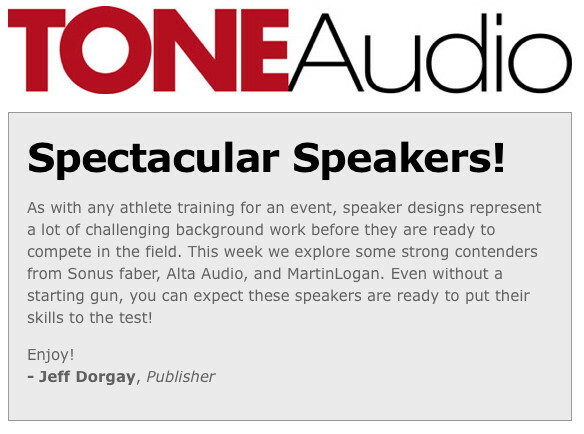 Will the Altas demonstrate the agility to overcome any obstacles in the listening room? Read about publisher Jeff Dorgay putting the FRM-2 through their paces.